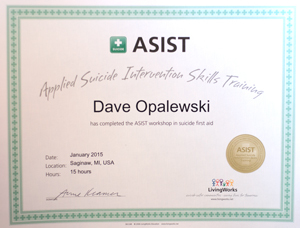 Dave Opalewski is President of Grief Recovery Inc., in Saginaw, Michigan, a certified Death and Dying and Suicide Prevention Instructor for Central Michigan University in Mount Pleasant, Michigan. He is also a certified support group facilitator and child trauma specialist. Dave worked 3 years in a funeral home as an aftercare consultant, working with families of the deceased and pioneered the Saginaw County Aftercare Adult Support Group. He is the author of “Confronting Death in the School Family,” “Answering the Cry for Help: A Suicide Prevention for Schools and Communities,” “Understanding and Addressing Adolescent Grief Issues,” “Understanding and Addressing Children Grief Issues,” Dave is published by The National Center for Youth Issues and also has been published several times in professional journals. 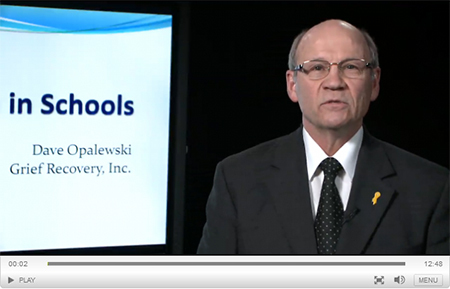 He is a highly sought after speaker at state and national conferences and conducts professional development trainings for several school districts throughout the Country and several construction companies’ EAP programs in Michigan. 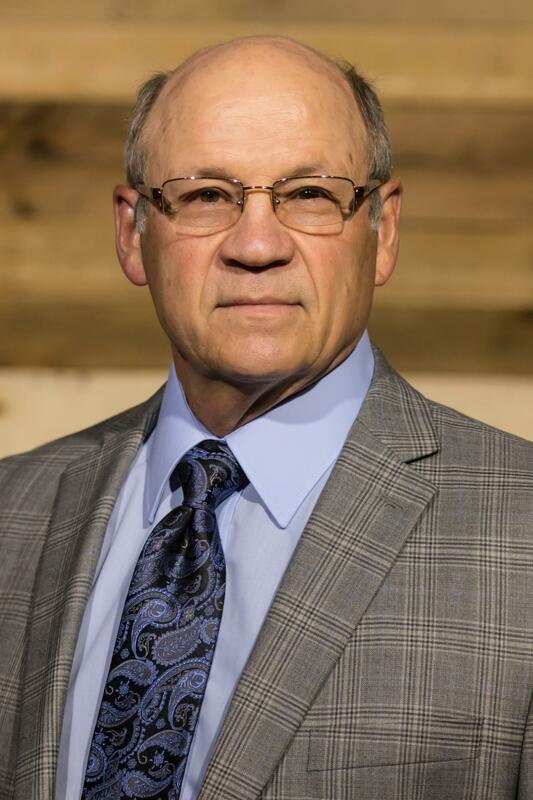 Dave recently has retired as a full time instructor for Central Michigan University in the Teacher Education and Professional Development Department. 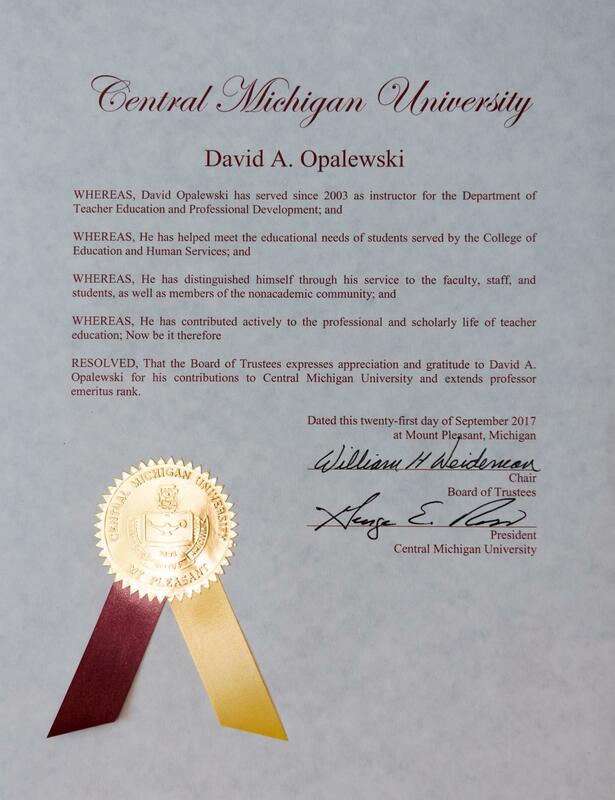 Dave was the recipient of the 2010 “Mentor of the Year Award” and has twice been nominated for the “Excellence in Education Award for Central Michigan University.